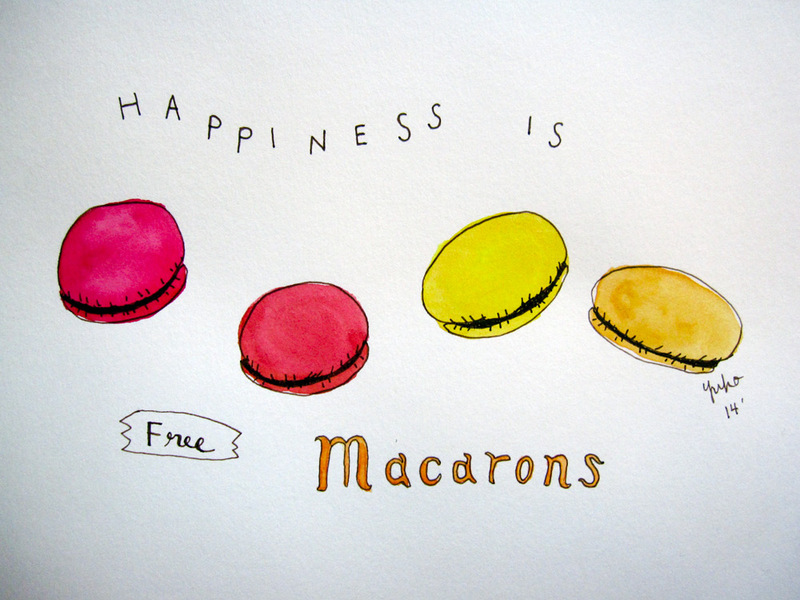 Happiness is free macarons! 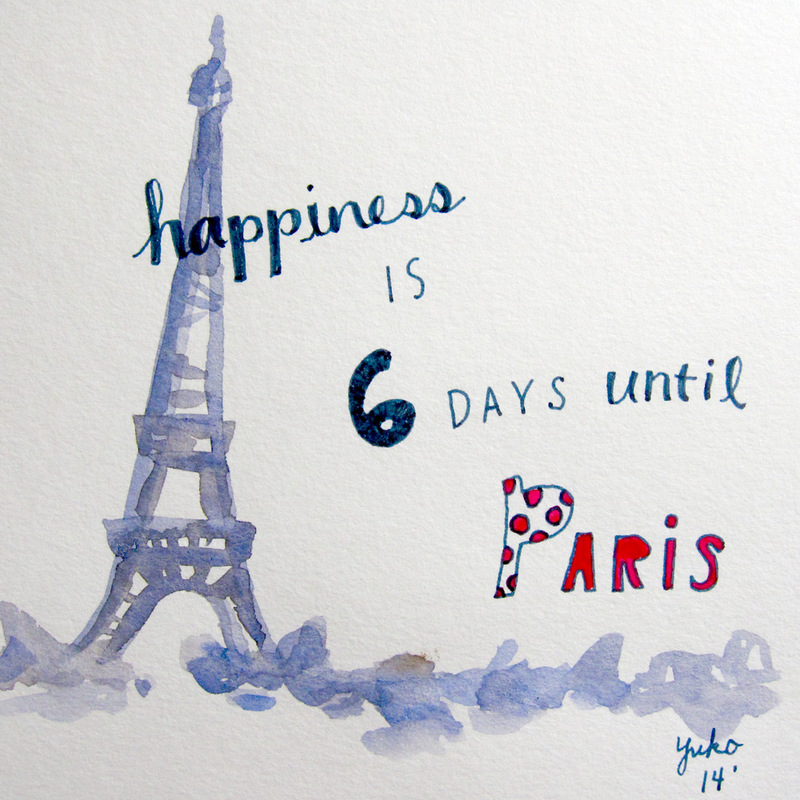 Paris day 5. 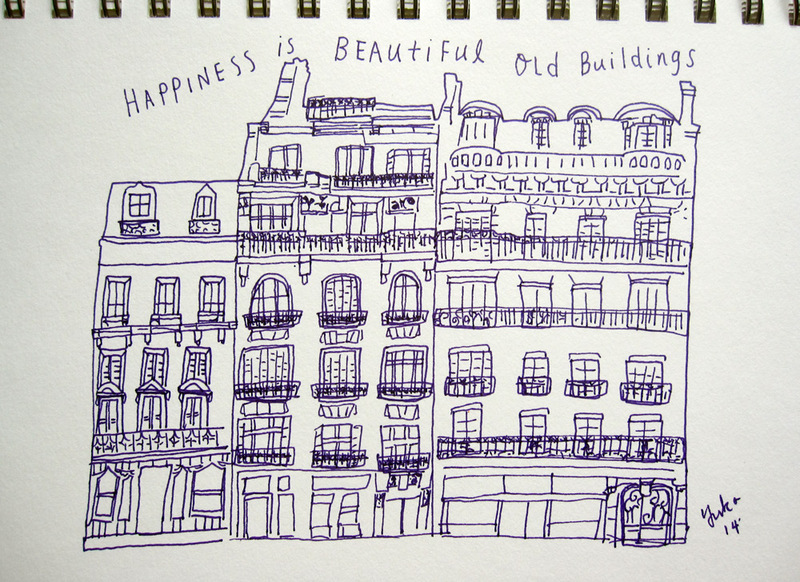 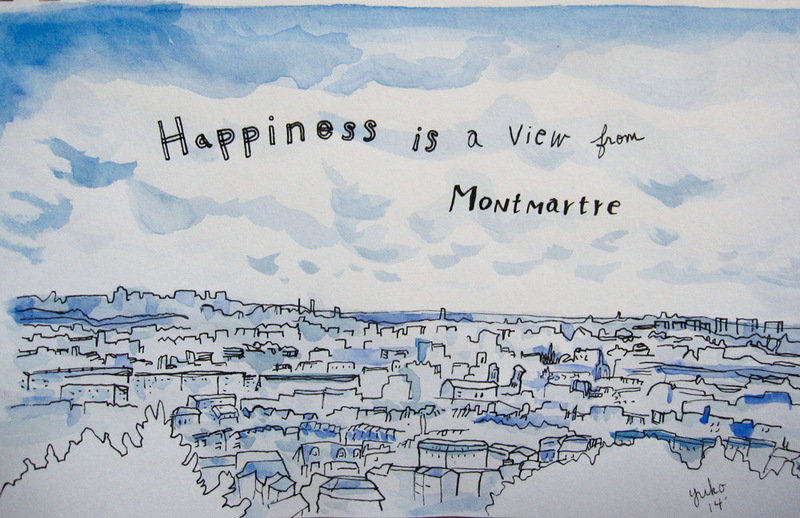 Happiness is a view from Montmartre. 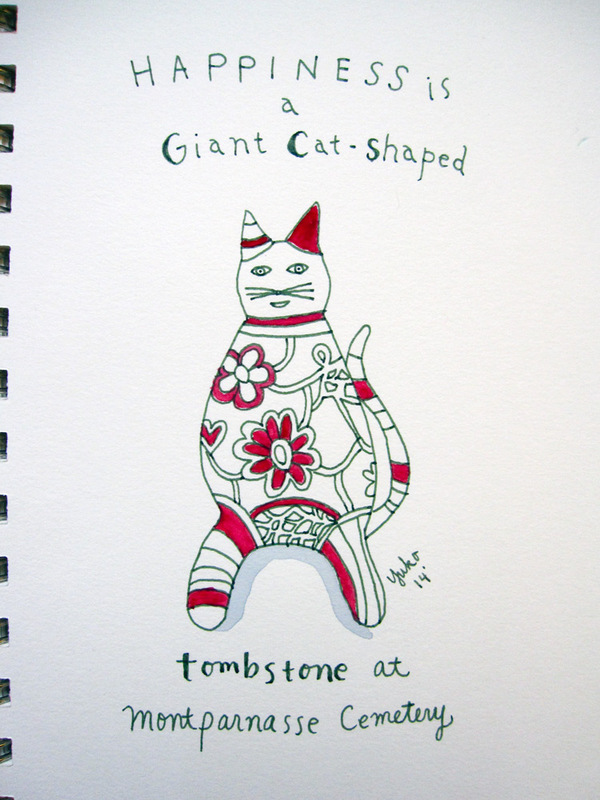 Happiness is a giant cat-shaped tombstone at Montparnasse Cemetery. 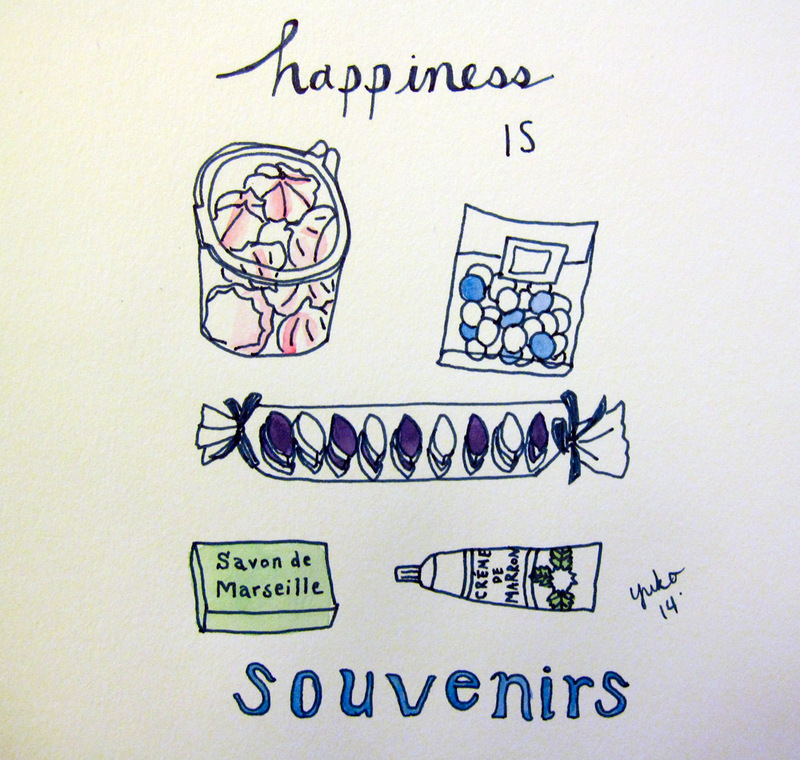 This is what I want for my tombstone!!! 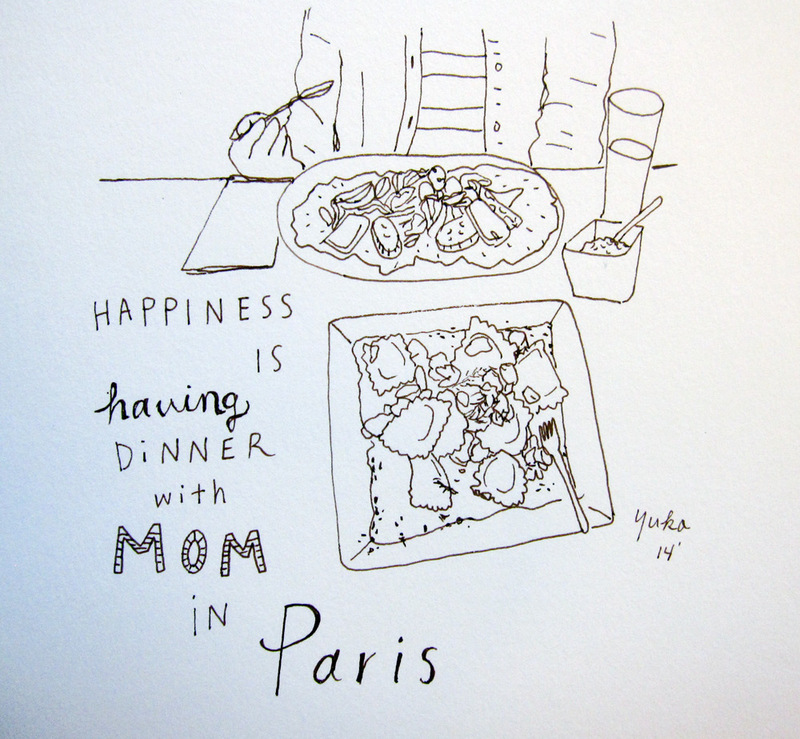 Happiness is having dinner with mom in Paris.